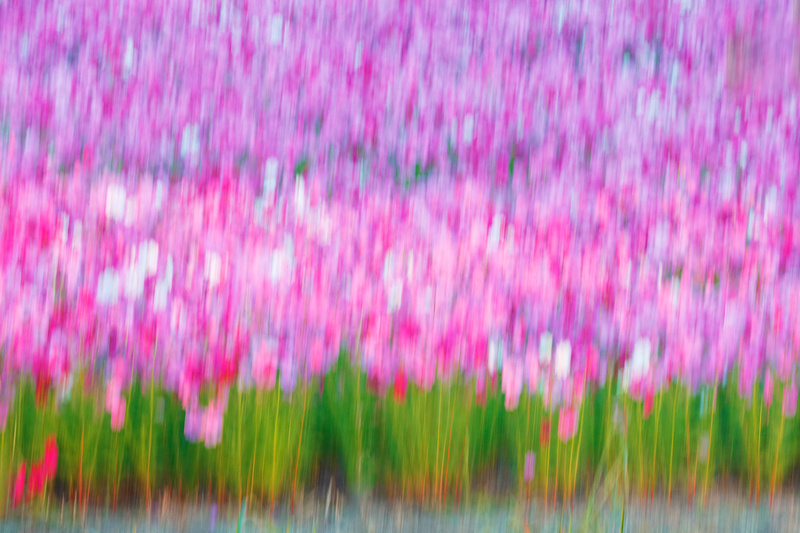 This vertical pan blur was created with the tripod-mounted Canon EF 200-400mm f/4L IS USM Lens with Internal 1.4x Extender (at 300mm) and the Canon EOS 5D Mark III. ISO 400. Evaluative metering at zero: 1/5 sec. at f/22 in Manual Mode. Should have been ISO 50. Why? Central sensor/AI Servo/Rear Focus on the top of the front row of flowers and then pan upwards. Click here if you missed the Rear Focus Tutorial. Click on the image to see a larger version. Be sure to check out the firestorm of comments on the blog having to do with the creation of pleasing blurs in “Response to the Blur-Haters” here and the one that started it all, “Keep One or Both” here. Share one of my career high points here. Check out an exciting day on the Tanzania Summer Safari in “On the Kill, the Patient Hyenas, and the Aftermath” here. This small-in-the-frame Lappet-faced image was created with the hand held Canon EF 200-400mm f/4L IS USM Lens with Internal 1.4x Extender (at 236mm) and the Canon EOS-1D X. ISO 800. Evaluative metering +1 stop: 1/1250 sec. at f/9 in Manual mode+. Central sensor/AI Servo Rear Focus AF on the vulture and re-compose. Click here if you missed the Rear Focus Tutorial. Click on the image to see a larger version. This, the same Lappet-faced Vulture, was photographed with the Todd-Pod mounted Canon EF 600mm f/4L IS II USM lens, the Canon 2x EF Extender III (Teleconverter), and the Canon EOS-1D X. ISO 400. Evaluative metering +2/3 stop as framed: 1/400 sec. at f/11 in Av mode. Central sensor (by necessity) Expand/AI Servo Rear Focus AF on the bird’s eye and re-compose. Click here if you missed the Rear Focus Tutorial. Click on the image to see a larger version. 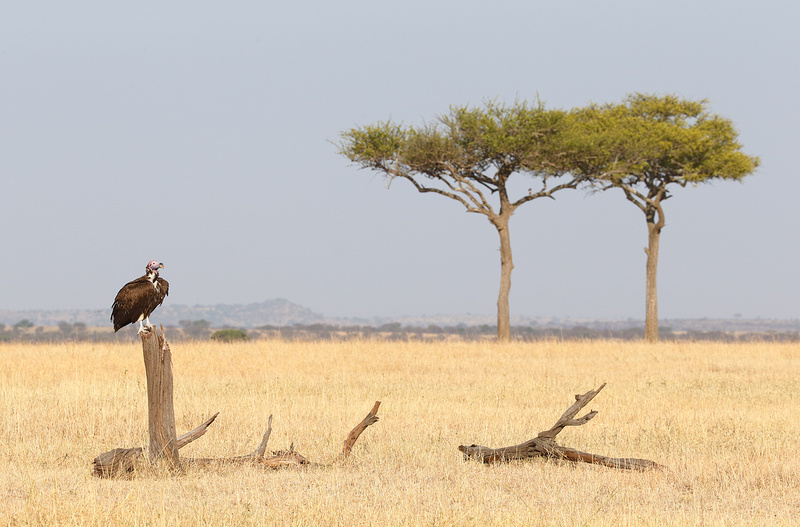 In the two images above, made just a minute apart, you see two different styles: small-in-the-frame with lots of Serengeti habitat, and large-in-the-frame in your face. Made possible by the 600II/2X III TC combo and the amazing versatility of the 200-400 f/4L IS with Internal Extender. Please leave a comment and let us know which image you like best. And be sure to let us know why. This image was created on the 2013 Tanzania Summer Safari at Ngorongoro Crater with the Todd-Pod mounted Canon EF 600mm f/4L IS II USM lens, the Canon 2x EF Extender III (Teleconverter), and the Canon EOS-1D X Digital SLR camera. ISO 800. Evaluative metering at zero: 1/1600 sec. at f/11 in Av Mode. Central sensor Expand (by necessity)/AI Servo/Rear Focus AF on the Cattle Egret’s face and re-compose. Click here if you missed the Rear Focus Tutorial. Click on the image to see a larger version. 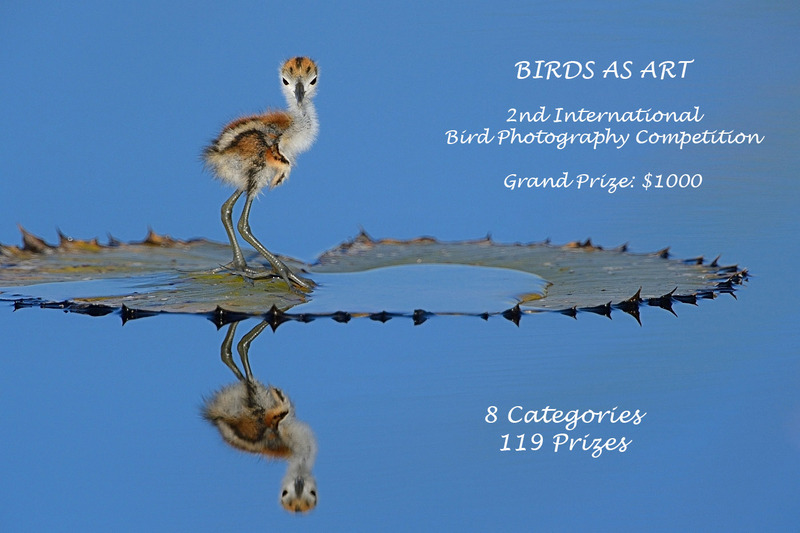 I did not want the bird in the center of the frame and was very lucky that neither the zebra or the bird moved as I was re-composing…. After spending more than two months (part time) editing Jim Neiger’s great new e-Guide, Flight Plan, I learned a ton about flight photography. His explanation of the bumping the focus technique finally sunk in. Using this technique has improved my flight photography by leaps and bounds, especially when doing flight photography with an f/4 super-telephoto lens and the 2X III tele-converter. Learning to bump the focus as is a huge help for any type of flight photography. You learn more about Flight Plan here or order a copy by clicking here. While I love my 24-105mm as a B-roll lens, I often wish that I owned and traveled with the Canon EF 24-70mm f/2.8L II USM Lens. It is miles sharper than the 24-105 and meshes perfectly with no overlap with the great 70-200mm f/2.8L IS II. Right now B&H has an amazing deal on this great landscape lens–yikes, I need to borrow one for my upcoming Paines del Torres trip–$1,999.00 at check out. The regular price is $2,299.00. What are you waiting for. Please, please pretty please, web orders only using our product-specific link above or clicking on the logo-link below. Many of our great trips are filling up. Two great leaders ensure that you will not learn more anywhere about how to make great images. Hi, Artie. I like them both. The late great wildlife photographer Michio Hoshino used to say “Put the animal in its environment,” which the first image does so well. And it’s an interesting environment. But I always am tempted to get a close-up, showing details of the animal, which your second image does so well. I can’t choose. 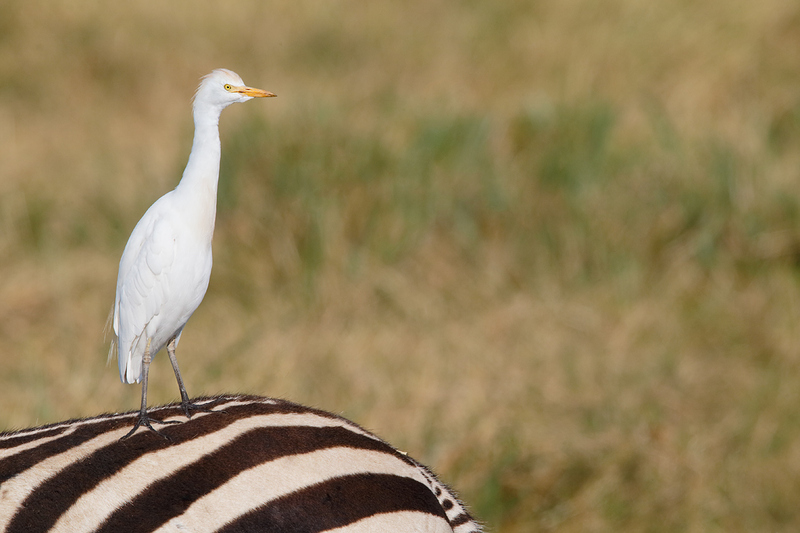 But my favorite of all is the egret on the zebra. What wonderful juxtaposition of color and pattern and perfect composition; I love that image. Hi Artie, great shot of the Vulture with the 600. You write “Central sensor (by necessity) Expand/AI Servo Rear”. You used both the 1.4x and 2x. I have not yet tried this. Does the 1DX still do AF with that combo? Do you put the 12mm extension tube between the extenders and which one is attached to the camera? I agree about the EF 2.8/24-70L II, it is seriously sharp, definitely a match for the 4/70-200L IS when it comes to sharpness and better than the 4/17-40L (I use that lens only for shots where I need less focal length than 24mm). The mention of the 1.X TC was a cut and paste left-over typo. Sorry about that, and thanks for catching it. The image was made with the 600 and the 2X. I fixed the caption. I am glad that somebody out there is reading the fine print :). I will answer your questions on stacking TCs in the next blog post. I am typing and on-line on my flight to Hartford for the Sunday seminar with Denise Ippolito. My pick is image #2 although it looks a tiny bit washed out. Reason: Detail of the feet. Birds feet have the most incredible adaptations and I never tire of comparing and contrasting them. Fabulous subject with fascinating detail. Cant beat that! Not sure if its a problem for all visiting this page. The comments published for the first blur image is displayed in vertical and centered with one character per line. Very difficult to read the text. Sachi, What browser are you using? They’re both good but I prefer the close up for the extra detail of a bird I wouldn’t normally see. I also like the high key approach of the chick photo, despite the contrasting colour he/she almost blends in. I could imagine walking past having dismissed it as a leaf or stone. Thanks. I did not see that little one until Pat Lillich pointed it out to me!